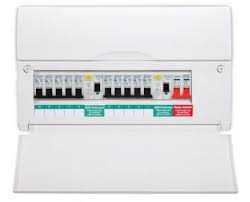 What you must know about your new Consumer Unit. You have made the decision to replace your old Consumer Unit, it is important to ensure that this job is completed by a competent electrician and that it is installed and compliant with BS7671. Think of your Fuse Board as the main hub of your home – it’s the ‘thinking centre’ to all electrical aspects in your home. If the job is carried out incorrectly, your home will be in a dangerous condition and your family is then at risk from electrical harm. 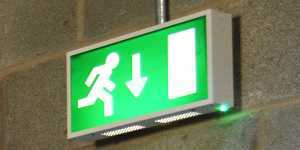 You are having some other electrical work carried out and need to comply with the regulations. 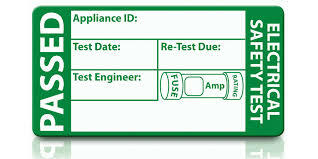 Your old fuse board is overloaded and starting to cause problems for the remainder of the installation. Your wiring installation is in poor condition but you cannot afford a rewire, changing to a 17th Edition Consumer Unit will offer some protection. 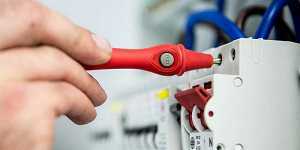 Whatever the reason upgrading an old fuse board to one incorporating two residual current devices (RCDs), is a job that many people will now have to consider at some point. The reasons for a new fuse board above may have been raised by another trades person in your home such as a builder if you are having a large building project undertaken but please remember if you are considering a new fuse board to ensure that are registered with the NICEIC, NAPIT and Elecsa. It’s not just the price that counts, a competent electrician will be fully qualified, Part P compliant and fully insured to do the job AND have a lengthy guarantee your new fuse board for years to come. If the person fitting the fuse board is not qualified, Part P compliant, and is not insured, it really is better to walk away. These people are not interested in your safety or future well-being. They are only interested in your cash! Please don’t believe anyone who says you don’t need a certificate or dis-regards the importance of certification. Not only if an electrical certificate your peace of mind that your new Consumer Unit and home is safe, it is also an important document that is needed should you wish to sell or let your home in the future. It is not simply a piece of paper signed by the electrician, it is a legal document and the electrician needs to carry out several tests on the installation and fuseboard before they can issue an electrical certificate. The Electrician who carries out the installation of your Consumer unit should also issue the electrical Installation certificate. BEWARE some ‘electricians’ employ someone else to issue the electrical certificate. This practice is NOT APPROVED and means your electrician is not Part P compliant. 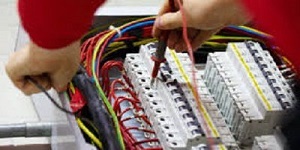 So having obtained a quote from a genuine electrician, you might be wondering how they arrive at the cost. 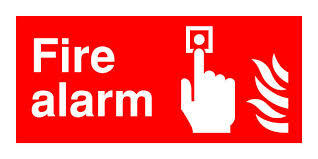 Landlord Electrical Report (EICR) (1 Bed) £100. Landlord Electrical Report (EICR) (2 Bed) £100. Landlord Electrical Report (EICR) (3 Bed) £110. Landlord Electrical Report (EICR) (4 Bed) £120.